Canine Humane Network is dedicated to rescuing homeless and needy dogs and rehoming them into loving forever homes. 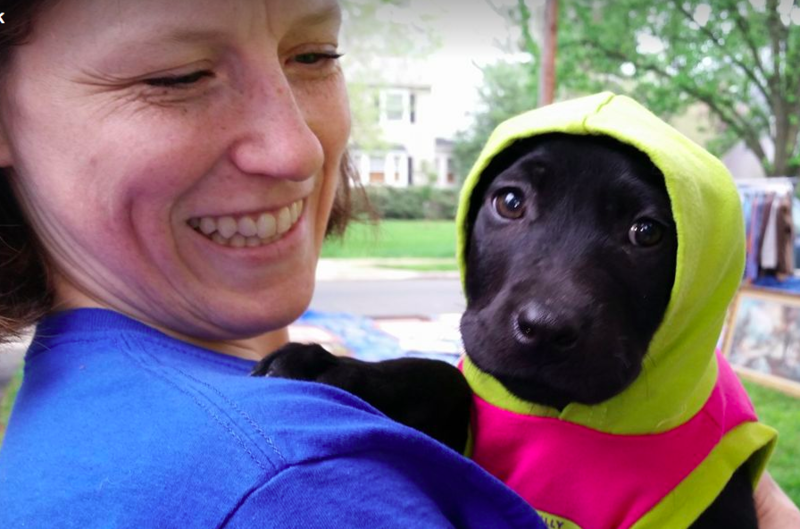 Because of your support, our devoted team is able to rescue dogs from dire situations and provide them with temporary care and shelter in foster homes. Once they are vetted and assessed, we begin the search to find their new forever-family. 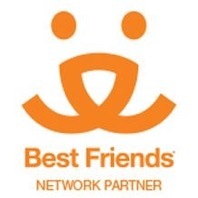 Our unique partnerships with Best Friends Animal Society and many other rescue groups provide even more opportunities for lives to be saved. By building these relationships, we are able to save many dogs from high-kill shelters, send out rescue missions to save and protect neglected dogs, and find homes for dogs not only locally, but in areas where there are great needs and desires for rescued dogs. Whether you know a dog that needs a home, or you’re in a home that needs a dog, we are here to help. 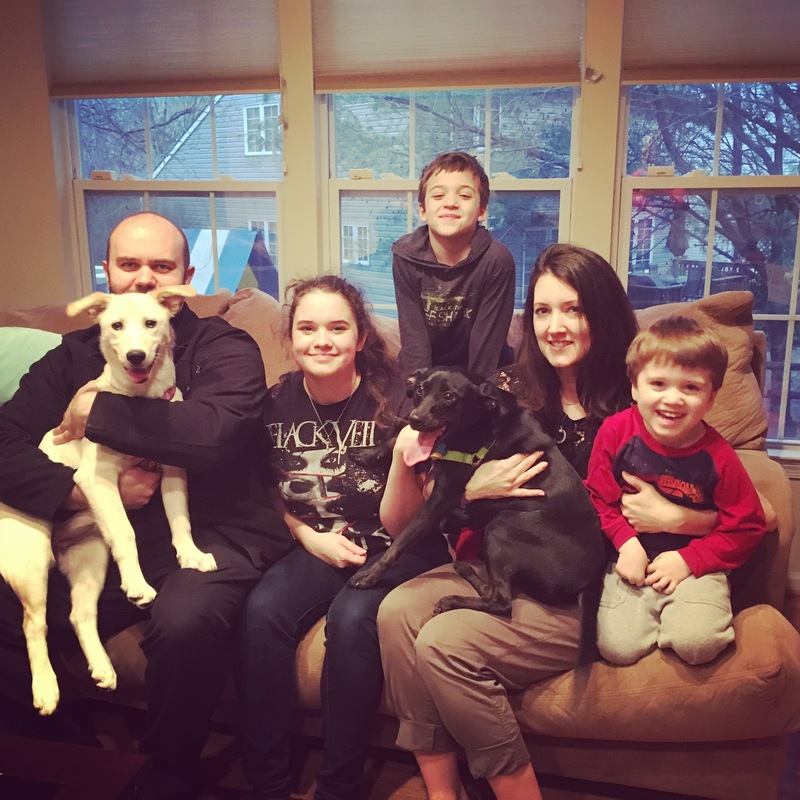 Check out our Happy Tails Testimonials to see what pet rescue is all about! Family is about who you love. Serving Columbia, Catonsville, and Howard County, Maryland for over 40 years! The No More Homeless Pets® Network of animal welfare and sheltering organizations is committed to saving the lives of homeless pets through effective adoption and spay-neuter programs. Together, we’re working to end the killing of healthy pets in our nation’s shelters. 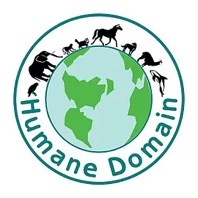 Humane Domain, located in Owings Mills/Marriottsville, Maryland, was founded and created for the purposes of education and training for individuals and groups dedicated to working in harmony with nature while pursuing interests and careers concerning the earth and all its inhabitants. 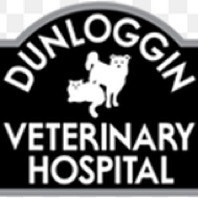 We provide dog training and animal behavior services for dogs, cats, birds, horses and other domestic and exotic species. 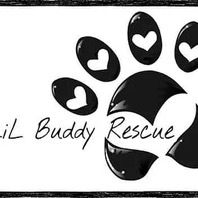 This rescue helps strays in McDowell County, WV. 501(c)(3) pending, the Facebook page intends to find Rescues and Fosters or Forever homes for them, and accepts donations.